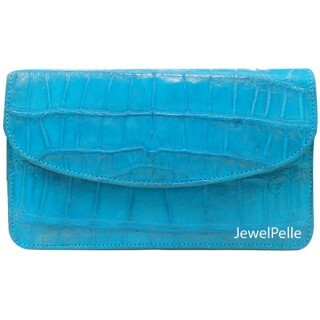 Handbag & Wallet (Alligator) | JewelPelle Alligator Jewelry Manufacturer. 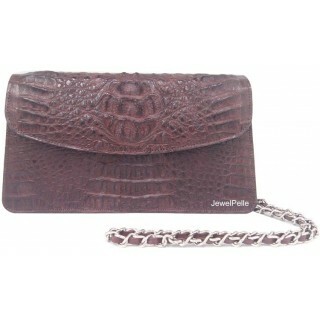 Alligator handbag & wallet or Crocodile handbag & wallet. 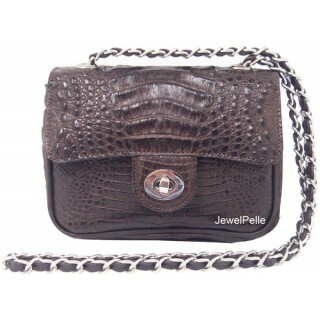 : Made with 100% crocodile skin. Abdominal crocodile skin, etc. 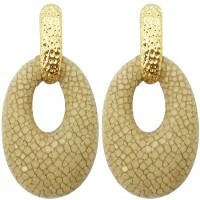 If you look at crocodile jewelry production for your brand or your business. 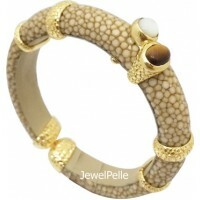 Jewelpelle is the professional of made jewelry with the exotic leather, exotic jewelry manufacturer in Thailand. Try to share your thoughts. We did it. 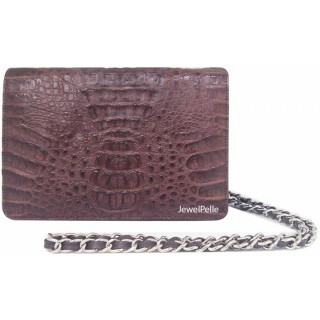 Category: Crocodile handbag & walletItem No. 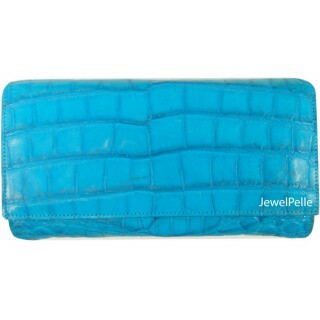 : HB0168Description: Belly crocodile bag turquoiseCh..
Category: Crocodile handbag & walletItem No. : HB0224Description: Belly crocodile bag turquoiseCh..
Category: Crocodile handbag & walletItem No. 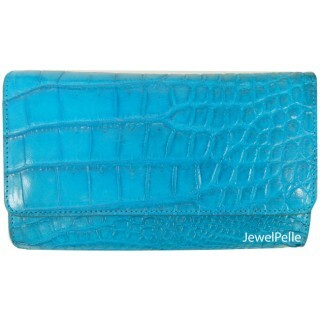 : HB0323Description: Belly crocodile bag turquoiseCh..
Category: Crocodile handbag & walletItem No. : HB0168Description: Belly crocodile hand bag navyCh..
Category: Crocodile handbag & walletItem No. : HB0222Description: Belly crocodile hand bag navyCh..
Category: Crocodile handbag & walletItem No. 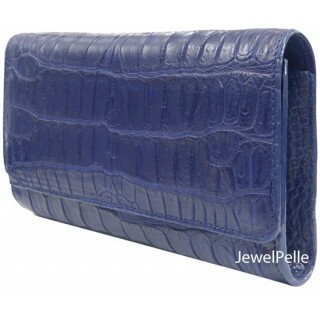 : HB0261Description: Belly crocodile wallet navyChei..
Category: Crocodile handbag & walletItem No. 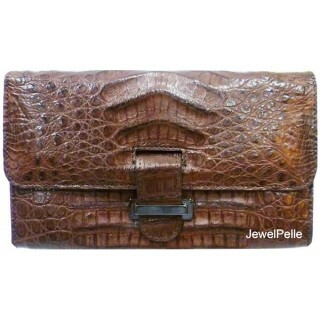 : HB0099Description: Crocodile hand bag brownCheif m..
Category: Crocodile handbag & walletItem No. : HB0217Description: Crocodile wallet brownCheif mat..
Category: Crocodile handbag & walletItem No. 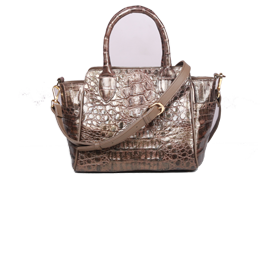 : HB0347Description: Crocodile hand bags brownCheif ..
Category: Crocodile handbag & walletItem No. : HB0491Description: Crocodile wallet brownCheif mat..
Category: Crocodile handbag & walletItem No. 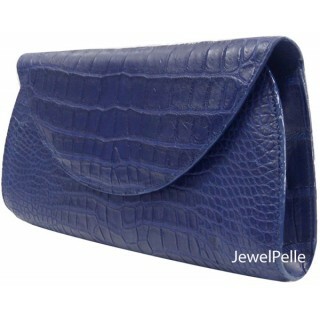 : HB0099Description: Crocodile bags navy blueCheif m..
Category: Crocodile handbag & walletItem No. 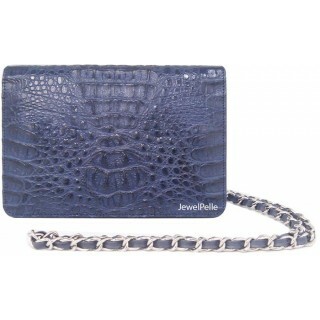 : HB0168Description: Crocodile bags navy blueCheif m..